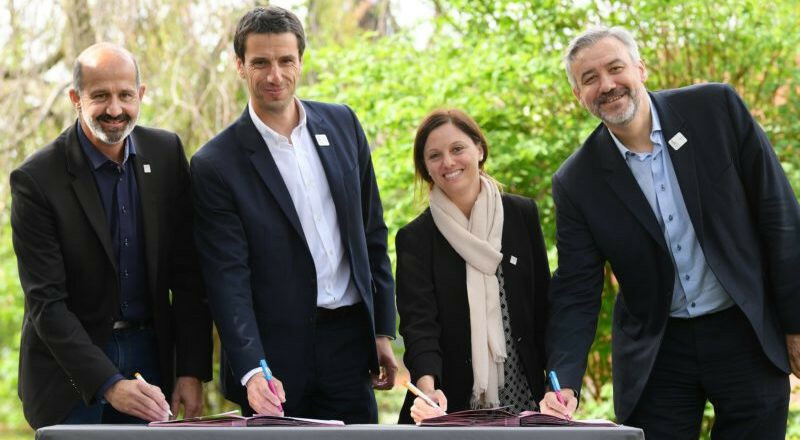 A collaboration agreement was signed in Paris between the Organising Committees for the 2020 Winter Youth Olympic Games in Lausanne and the 2024 Olympic and Paralympic Games in the French capital. 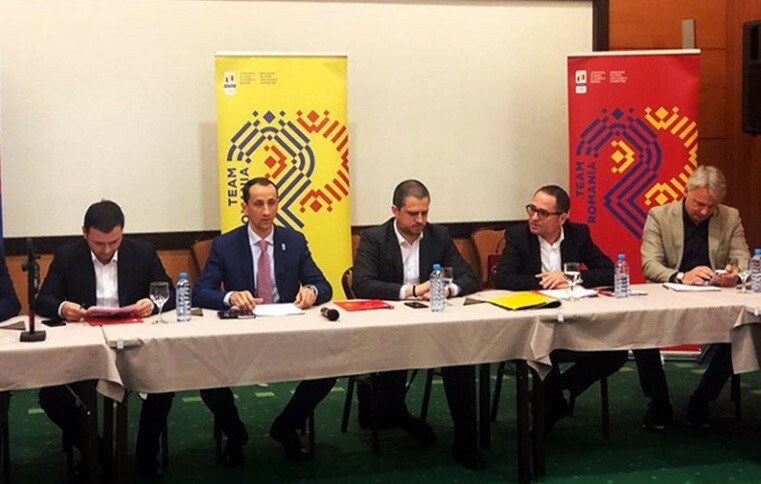 Brașov is set to enter the race for the 2024 Winter Youth Olympic Games after officials from the Romanian Government pledged to support a possible bid from the city. 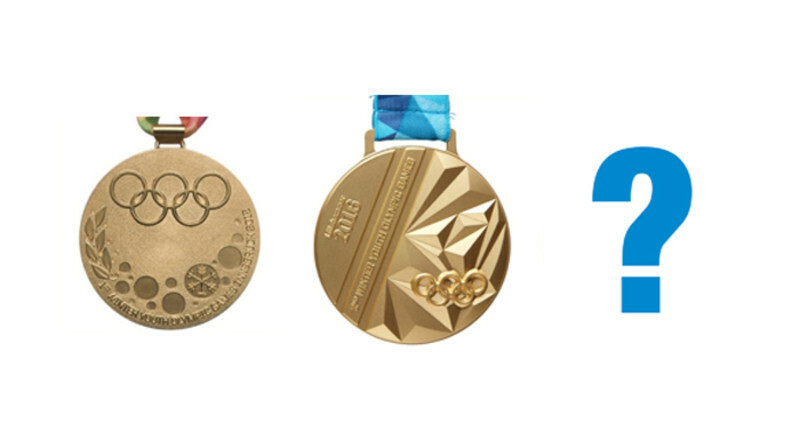 Ten renowned athletes - including Olympic medallist and tennis star Timea Bacsinszky - have joined the group of ambassadors for the Lausanne 2020 Winter Youth Olympic Games. 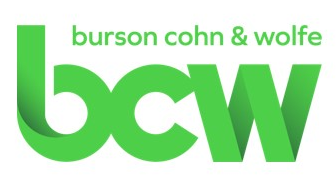 Global communications agency Burson Cohn & Wolfe (BCW) has signed an agreement to work with the Lausanne 2020 Winter Youth Olympic Games. 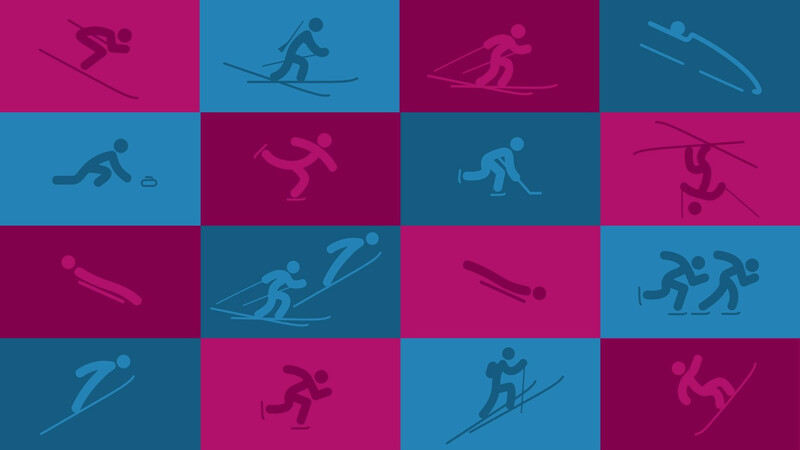 Organisers of next year's Winter Youth Olympic Games in Lausanne have revealed their pictograms for the event to celebrate 300 days to go. 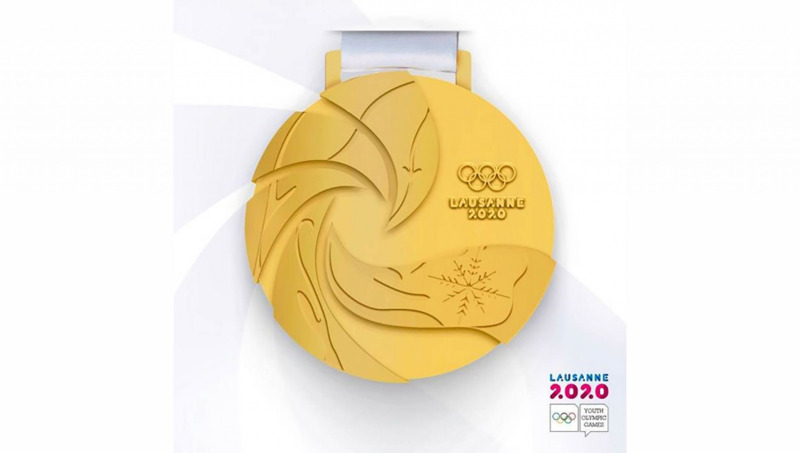 Organisers of next year's Winter Youth Olympic Games in Lausanne have opened a competition to design the medals. 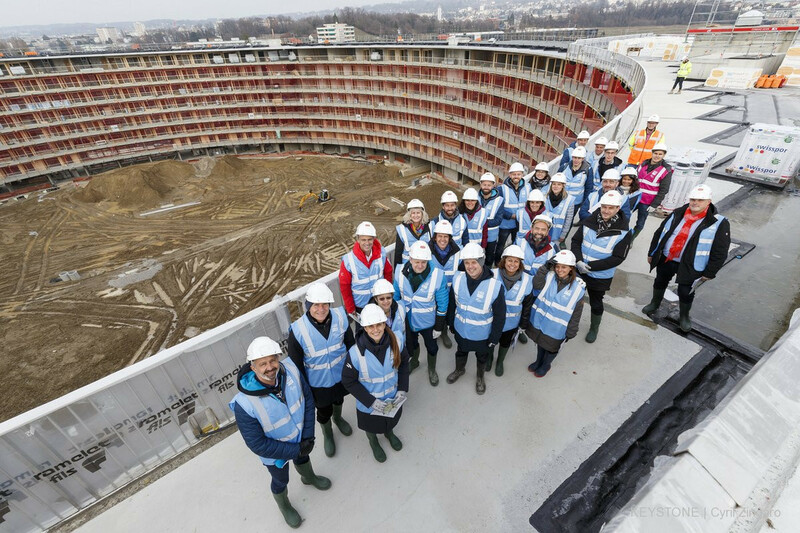 International Olympic Committee (IOC) Coordination Commission chairperson Danka Barteková has called on Lausanne 2020 to focus on ensuring venues are full and "creating an electric atmosphere" at next year's Winter Youth Olympic Games after the group concluded a two-day inspection visit. 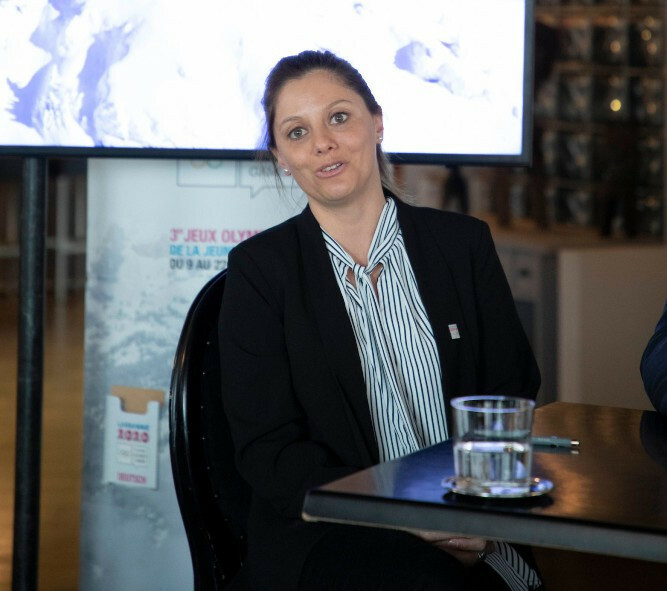 Lausanne 2020 President Virginie Faivre has vowed organisers of next year's Winter Youth Olympic Games will make the event "even more perfect" to honour the late Patrick Baumann. 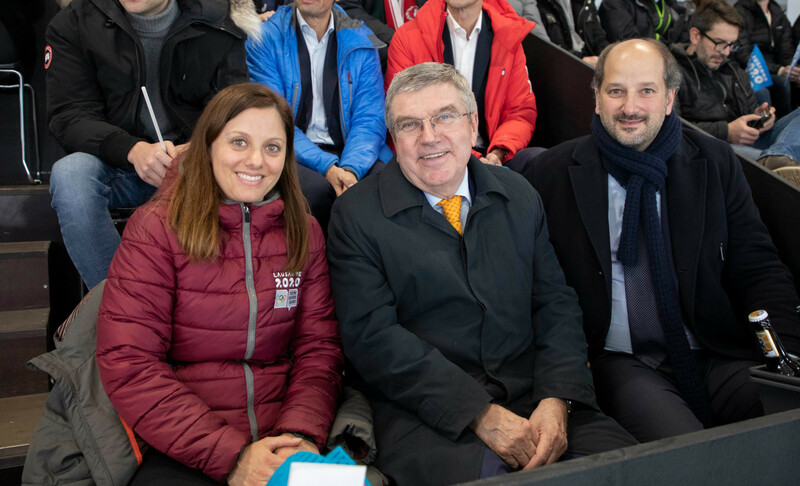 International Olympic Committee (IOC) President Thomas Bach has claimed Lausanne 2020 can "set a benchmark" for future editions of the Winter Youth Olympic Games as he admitted the organisation needs to do more to ensure the event enjoys greater worldwide interest. Russia is one of four countries to have expressed an interest in hosting the 2024 Winter Youth Olympic Games as the nation continues its attempt to reintegrate into the Olympic Movement following the widespread doping scandal. 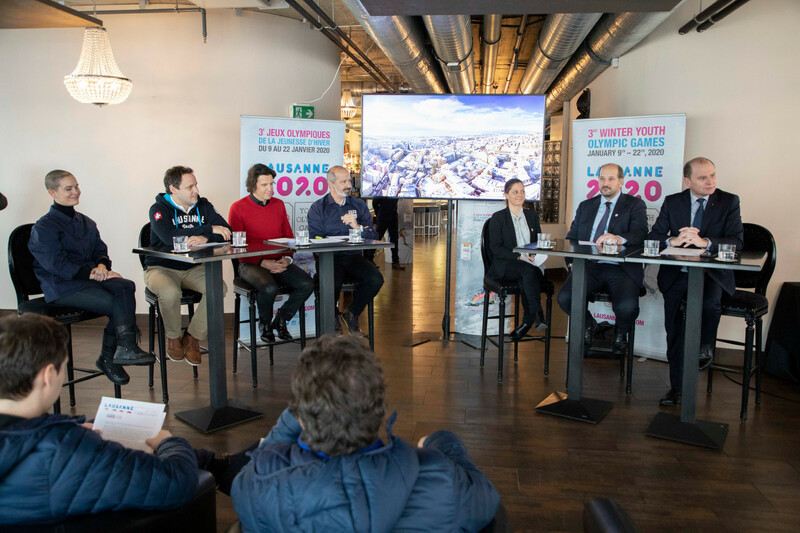 Access to events at the 2020 Winter Youth Olympic Games in Lausanne will be free except for the Opening Ceremony, it was confirmed here today. 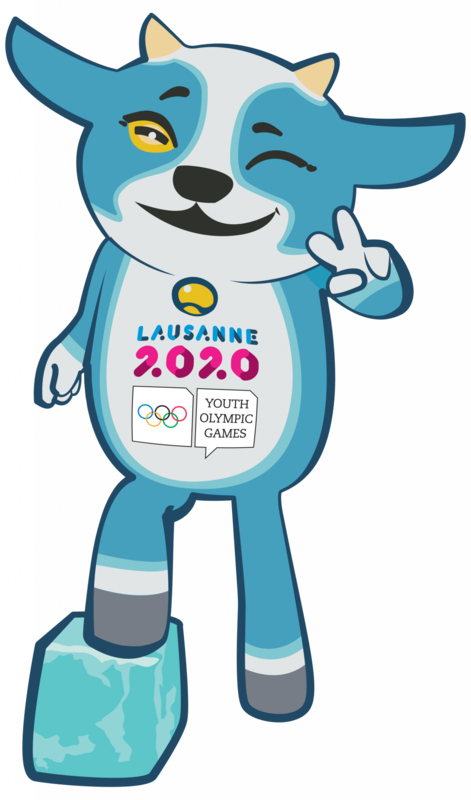 A cross between a cow, dog and goat named "Yodli" has been unveiled as the mascot for next year's Winter Youth Olympic Games in Lausanne here today.